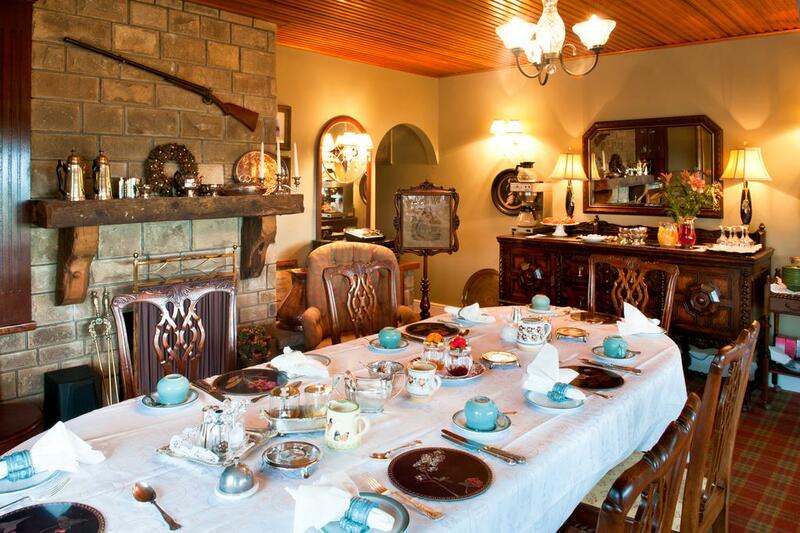 Ardeevin Country Guesthouse is situated in an area of oustanding natural beauty. Set close to the shoreline of Lough Eske with stunning views over the mystical Mountains of Bluestack and Sligo. 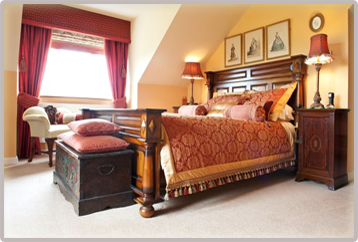 The Guest House itself has acheived and maintained an RAC 4 Diamond Award as well as an AA 4 Diamond award for excellence and quality. The rooms have all been recentley refusrbished and offer a high level of quality and luxury. The nearest town is the historic Donegal Town, which has a wide rage of shops, pubs and restaurants along with many historic building and places of interest. The County of Donegal is a spectacular place, Ardeevin Guest House is the perfect base from which to explore the county and its magnificent coastline. Malin Head is just an small example of the amazing scenery you will discover as your tour around Co Donegal and explore all it has to offer. Ireland offers a chance to relax both during the day amongst the beautiful scenery and in the evening where you will meet some of the most welcoming people on earth, usually over a pint of Guinness.